You can never forecast when you will be locked out of your home, car or business. It can occur in the daytime or happen at the most inconvenient time. So, what do you do when that happens? Well, chances are that you will probably do a google search and look for a Calgary Locksmith near you. However, that isn´t the ideal thing to do as you may end up damaging the door. If you want to solve your lock-related issue promptly, it is in your best interest to hire the services of a professional Locksmith. 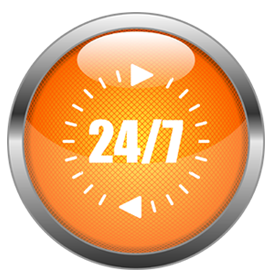 A pro locksmith will have superior training, experience, and knowledge and will be readily available around the clock. He/she will use the appropriate tools to ensure that the repairs are done the right way. When you are locked out of your house or, car or place of business, call the best Locksmith in Calgary – Metro Locksmiths! It is completely possible for us to lose our keys owing to our hectic, daily schedules. And, there is nothing worse than misplacing the car keys when we have to get somewhere fast. Fortunately, there are many automotive locksmiths in Calgary that are experts at vehicle key cutting technologies. They are capable of cutting and programming keys for any type of car, van, truck, or motorcycle. 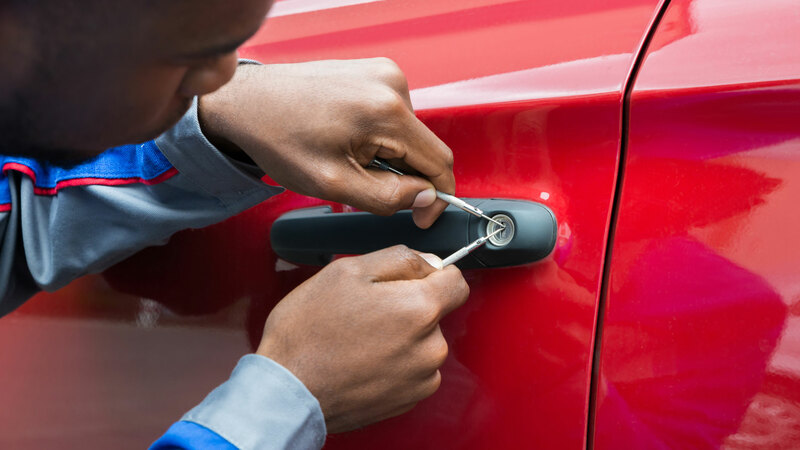 And, in most cases, the automotive locksmiths can provide and perform their services right on site. If that isn´t convenient enough, we don´t know what is. Commercial locksmiths in Calgary have to deal with continual updates in his field to ensure the total security of the commercial businesses. After all, there isn´t a scarcity of robbers working tirelessly and updating their methods to gain entry to commercial and profitable locations. A commercial locksmith ensures that your business setup is impenetrable; they are responsible for installing keypad operated locks, art biometric locks, and card swipe systems etc. Additionally, they are also experts at installing and repairing CCTV. 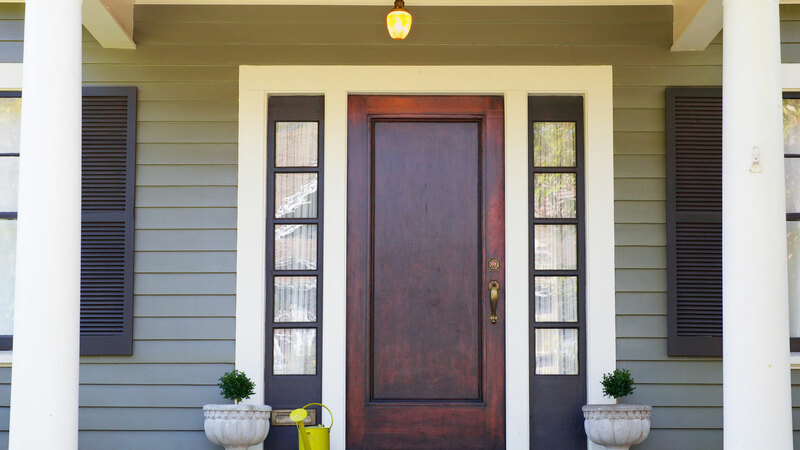 Since there is a major influx of new home security locks being introduced on a frequent basis, it is essential for a residential locksmith to stay updated on all the latest locks and home security systems. Residential Locksmiths Calgary particularly come in handy when you have been locked out of your home. They also offer re-keying services and help change your locks. 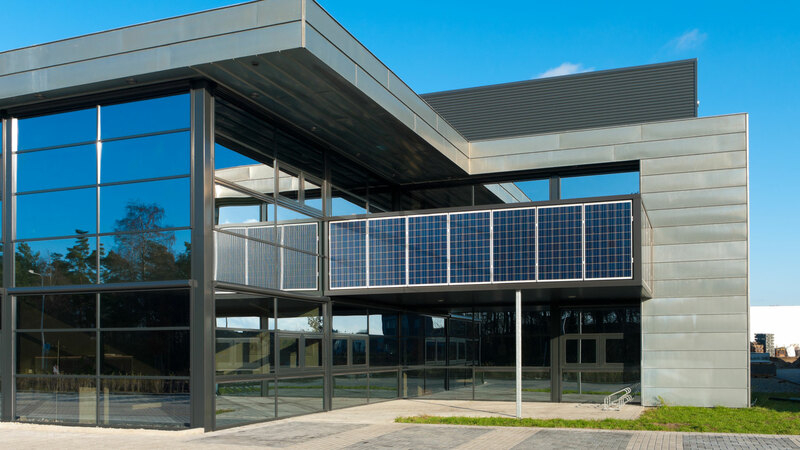 We cannot stress enough on the importance of having the best security for your home. With a sound security system, you, as a homeowner, will be able to sleep soundly at night knowing that your loved ones are as secure as possible. And, a residential locksmith will help give you that peace of mind. 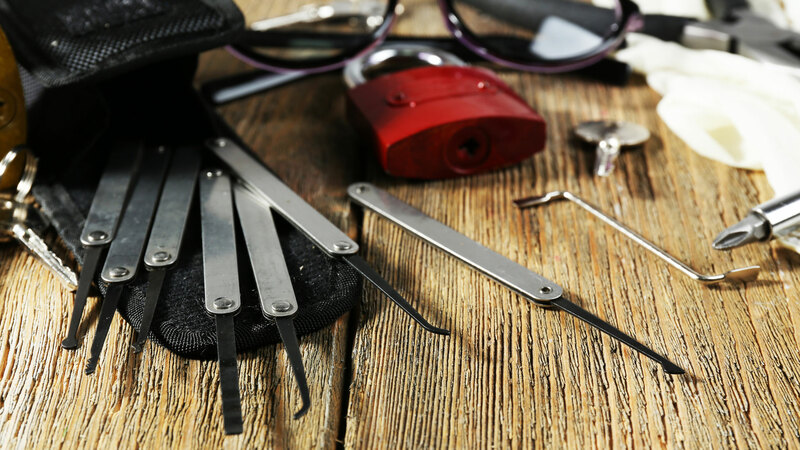 As we stated earlier, most of the professional locksmiths provide round the clock services. They are simply a call away from solving your lock issues. Of course, they may charge additional fees for services at night, but this is a small price to pay if we consider the alternatives i.e. sleeping in your backyard or staying at a hotel. An Emergency Locksmith Calgary is always ready to offer his/her services whenever there is a lock-related emergency.